Governor Charlie Baker will file legislation this week aimed at enticing 4,500 state workers to retire early. If it doesn’t work, there will be layoffs, officials said. Facing the prospect of a daunting state budget gap, Governor Charlie Baker will file legislation this week aimed at enticing thousands of state employees to retire early. But if the move does not generate the expected savings, workers will be laid off, a top official said Sunday. The administration projects that 4,500 people will take advantage of the pension-sweetening Early Retirement Incentive Program, presuming the Legislature goes along with the offer. After accounting for costs, including additional pension liability and filling some of the newly vacant positions, the administration says it expects the program would save about $178 million in the new fiscal year, which begins in July. Governor Baker is set to file his budget plan Wednesday, which will be the starting gun for a deeply political process. Despite relatively good economic times, a leading Beacon Hill fiscal watchdog has projected the state faces a $1.5 billion shortfall in the new fiscal year, a number that Lepore acknowledges as being in the ballpark. 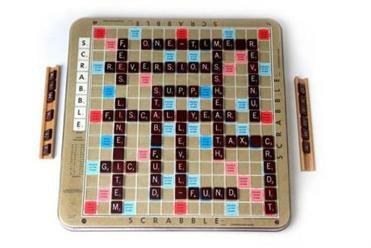 The administration’s budget plan is expected to be filed on Wednesday. The proposed early retirement program is similar to ones the state instituted in trying budget times in the first half of the 2000s. It is part of the new administration’s effort to balance a budget that is expected to be out of balance in part because of ballooning costs for programs such as Medicaid, and a previous reliance on sources of money that probably will not be available in the new fiscal year. Early retirement would be open to certain executive department employees, according to a copy of the legislation. The executive department includes a wide swath of the state bureaucracy, from the transportation department to the health and human services secretariat to the governor’s office itself. “We have a budget gap that we need to solve,” said Kristen Lepore, the governor’s budget chief. But only employees who are vested in the pension program with at least 20 years of service or who are at least 55 years old when they retire would be eligible, according to the administration. Some classes of employees and those whose salaries are funded by a federal grant, for example, would not be eligible for the program. Almost 14,000 people would have access to the program, according to the Republican administration. The bill sweetens the prospect of retiring in the next few months, offering workers a chance to boost their pensions by crediting them with up to five additional years of age or work. But the program prohibits employees from getting an annual retirement benefit of more than 80 percent of their regular compensation at the time they retire. Although Lepore says the program would save money overall, she acknowledges the legislation creates some new costs. Those include filling some of the newly vacant positions. Baker’s budget office says the plan accounts for hiring a number of employees whose compensation costs equal about 20 percent of the gross savings from the early retirements. Other costs include the additional pension liability and benefits for the people hired to fill some of the vacant positions. The plan also accounts for paying out accrued vacation and sick days of those choosing early retirement, but over four fiscal years, instead of one, to spread out the cost. Lepore, secretary of the Executive Office for Administration and Finance, said added costs in future years are far less than the savings, which would continue beyond the next fiscal year. She said the biggest difference between previous early-retirement programs and this one is the additional pension costs are paid for, instead of adding to the state’s unfunded pension liability. The pensions costs are to be spread out over 15 years, she said. Treasurer Deborah Goldberg, a Democrat who oversees the state retirement board, hinted at concerns in a statement Sunday. And what of the loss of institutional knowledge with such a large exodus from state government? Lepore said the state has a huge workforce; also, she added, the departures would not happen all at once, and Massachusetts has weathered early-retirement programs before. Although Baker is set to file his budget plan on Wednesday, the legislation will not be an official part of it. That is for timing reasons, a Lepore aide said. The new state budget — to be the subject of months of wrangling between the House, Senate, and governor — is set to take effect as the new fiscal year begins on July 1. But the administration is hoping that the early-retirement program will be wrapped up by then; it is aimed at getting employees off the payroll by the end of this fiscal year, June 30. The legislation, which requires approval of the House and Senate, aims for a window from April 6 to May 29 for employees who want to take advantage of the program to file an application for retirement. Baker’s separate budget proposal will contain language that would give Lepore authority to make cuts — layoffs — should the expected savings of the early-retirement program not be realized, the administration said. The business-backed Massachusetts Taxpayers Foundation, a nonpartisan watchdog group, has projected the state will face a $1.5 billion shortfall in the new fiscal year, an estimate in line with the administration’s take. 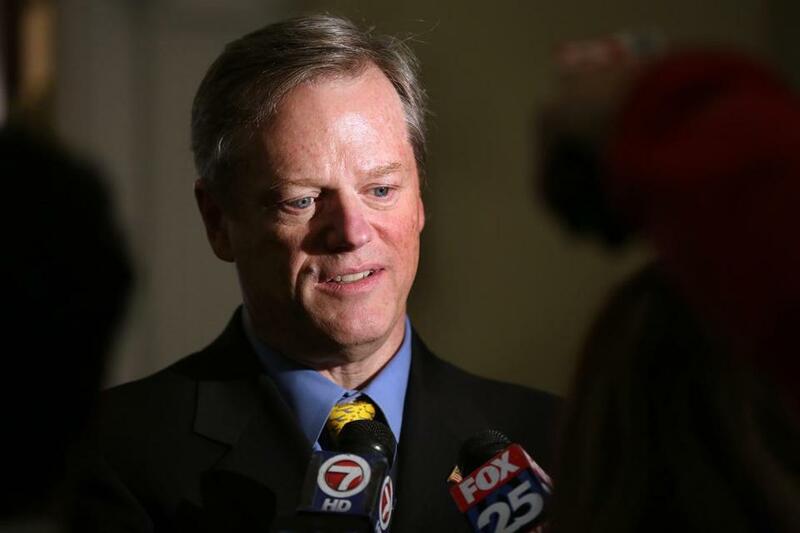 Baker has pledged not to raise taxes or fees. That means the administration is likely to rely heavily on various methods of reducing costs, such as the early retirement program, to wrangle the budget into balance. But the overwhelmingly Democratic Legislature will have the final say on both the budget and the early-retirement plan.